The Saint Petersburg Metro is the underground railway system in Saint Petersburg and Leningrad Oblast, Russia. It has been open since November 15, 1955. The system exhibits many typical Soviet designs and features exquisite decorations and artwork making it one of the most attractive and elegant metros in the world. 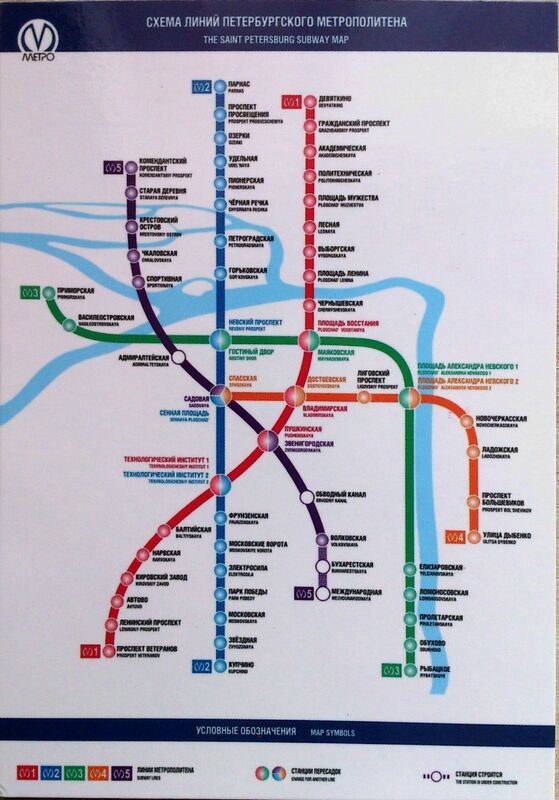 Due to the city’s unique geology, the Saint Petersburg Metro is one of the deepest metro systems in the world and the deepest by the average depth of all the stations. The system’s deepest station, Admiralteyskaya, is 86 metres below ground. 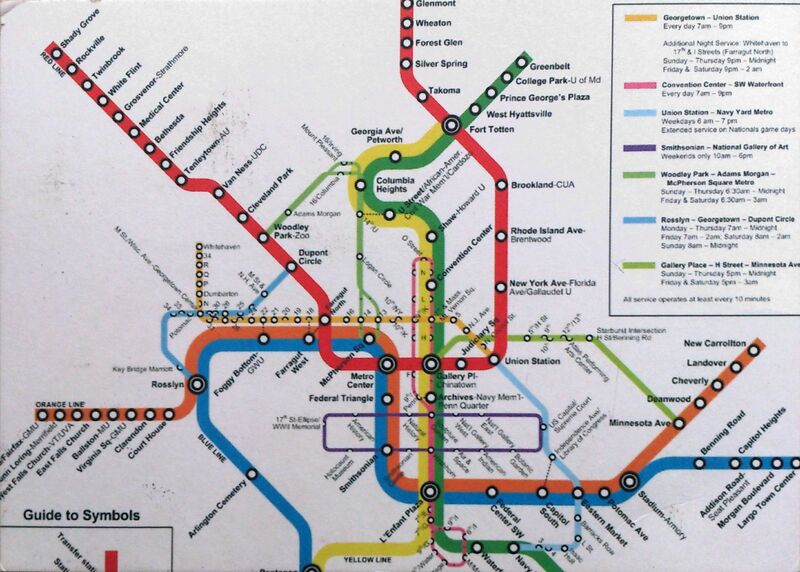 Serving 2.15 million passengers daily, it is also the 16th busiest metro system in the world.